It’s no secret that we love Portugal. It’s fast becoming a digital nomad hot spot with events taking place all around the country, and tourists have been flocking to this stretch of land on the Atlantic coast for a long time. It’s also a country that loves to celebrate. Be it food, music, theater or sports – everyone will find something to enjoy in Portugal. 2017 is a perfect year to visit Portugal as city of Lisbon was elected to be Culture Capital of the Ibero-American Capital Cities and at the same time the city of Porto won a prestigious title of Best European Destination! 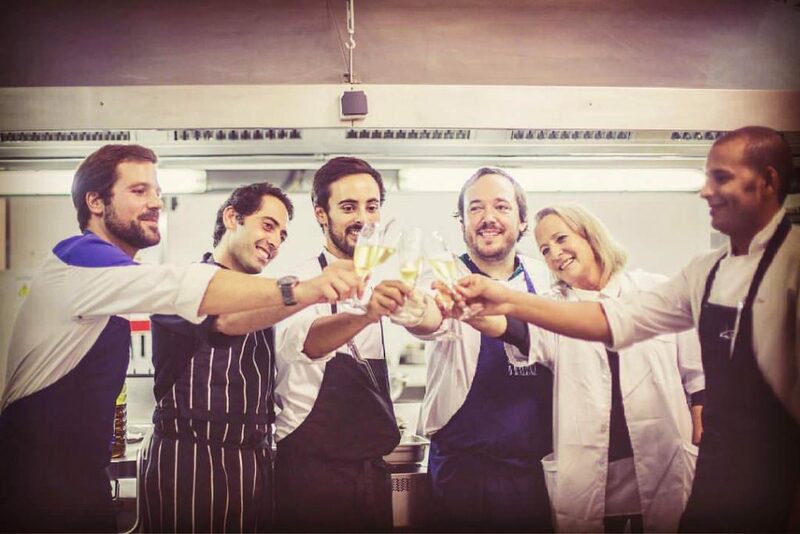 To celebrate this honours, there will be more than 150 events taking place in Portugal throughout the year. There are only a few things in this world that bring people together, and one of them is food. The National Gastronomy Festival, held in Santarem highlights the history and modern trends of the Portuguese cuisine. Taking place since 1981, it’s by far one of the most important and lavish gastronomic events in the region with all kinds of herbs, cheeses, meats, cooking techniques and what not in full display. Your diet must stay at home, though. This event had us at ‘chocolate’. If you have a sweet tooth and you’re not familiar with this event then you must have been living under a rock. 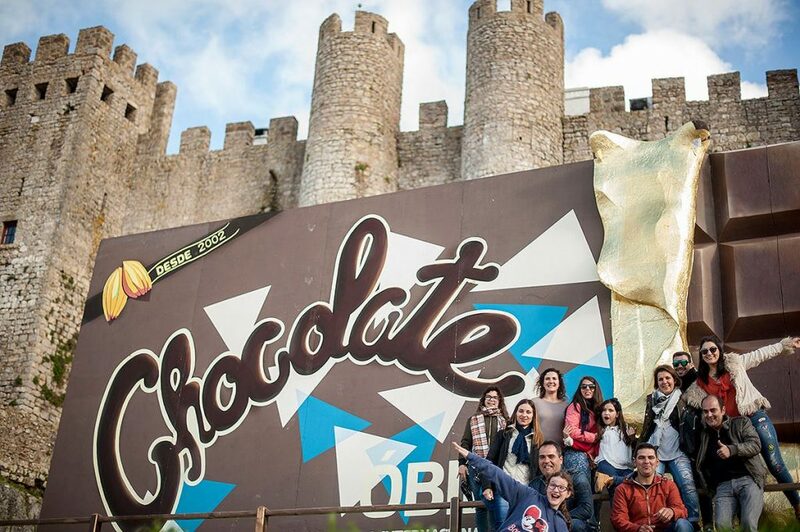 The city of Obidos will transform into a Willy Wonka production for the festival and feature events like the Kids’ Chocolate House and the ‘Chocolatier of the Year’ competition. Master chocolatiers will also be exhibiting sculptures made entirely of chocolate. Now that’s something that we have to see. The International Puppet Festival, also known as FIMP, is something you don’t see every day. 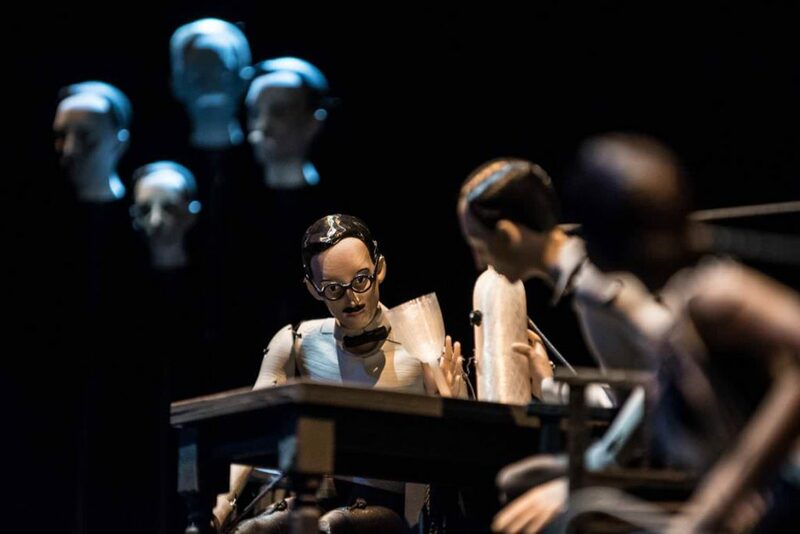 Taking place in beautiful Porto, the festival’s long lasting tradition is to promote the hybrid nature of the performing arts and fusion among them, with the puppets being the centrepiece. The festival brings together countless gifted artists from all over the world who will showcase their work. 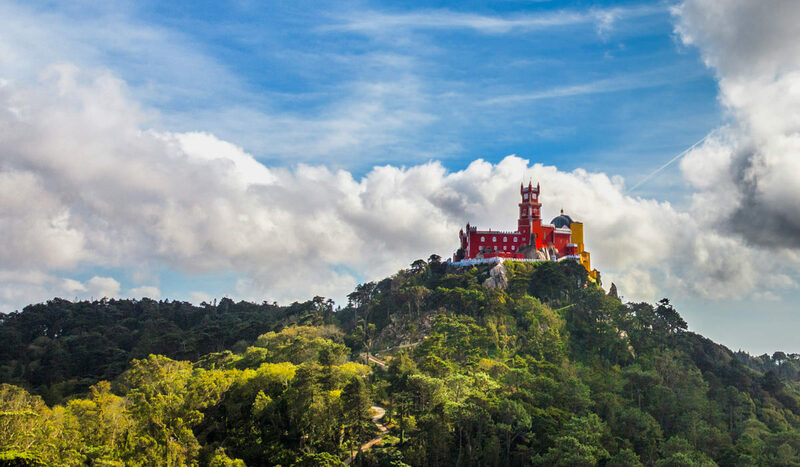 Sintra, located just a 30-minute drive away from Lisbon, is one of the most romantic places in Portugal. It’s only fair that it’s home to a well-known festival which celebrates classical music and dance. Taking place in the Royal Palace, the festival brings together some of the most talented artists from around the world. 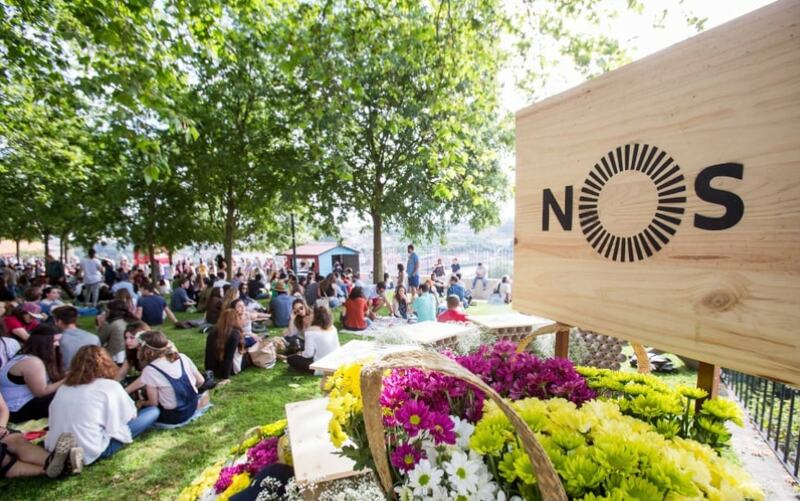 If you’re a fan of open air festivals, then NOS should be on your list. 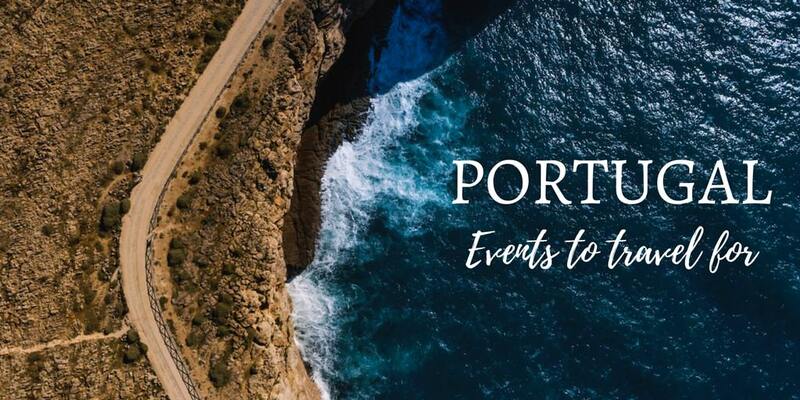 Taking place in beautiful Porto, the three-day festival brings together big names from Portugal and beyond. The four stages will be filled with names such as Bon Iver, Miguel, Nicolas Jaar and many others. Yes, you guessed it. This one is a rock festival. 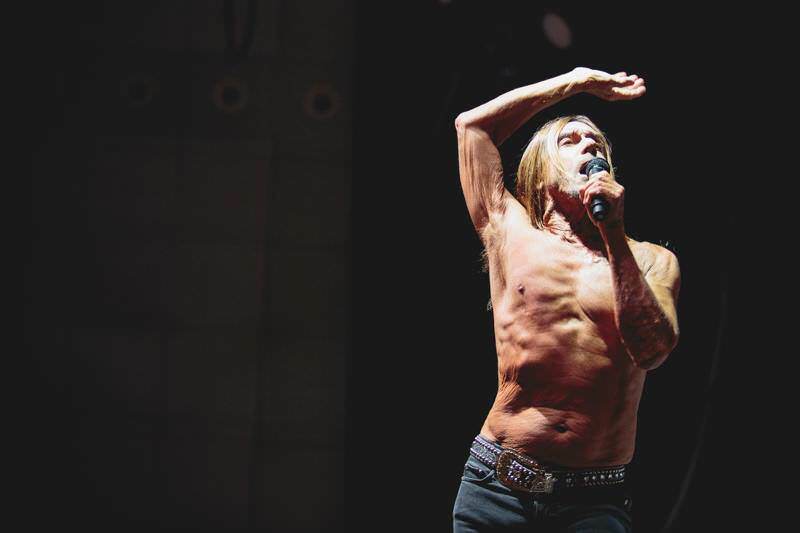 It’s a three-day event set in Lisbon that brings together rock lovers from all over the world. Some of the artists who will be taking over the stages include names like Deftones and Red Hot Chili Peppers. 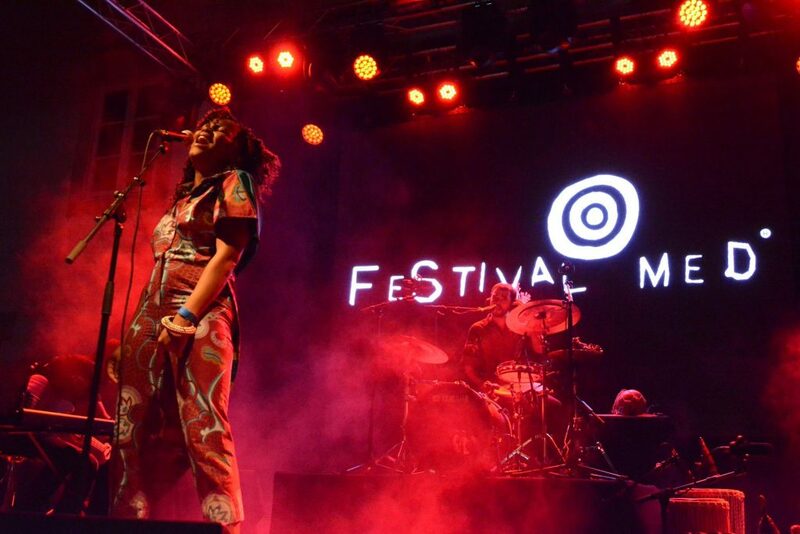 This festival boasts a place on the list of the best “World Music” festivals in Europe. People and artists from all over the world have been gathering to the city of Loulé for 14 years come this summer. Besides musical acts that take the stage, you’ll be able to dive into gastronomic, handicraft, street art, dance and other kinds of activities and displays from all over the world. This one truly is a ‘world festival’. A festival with a line-up to impress! 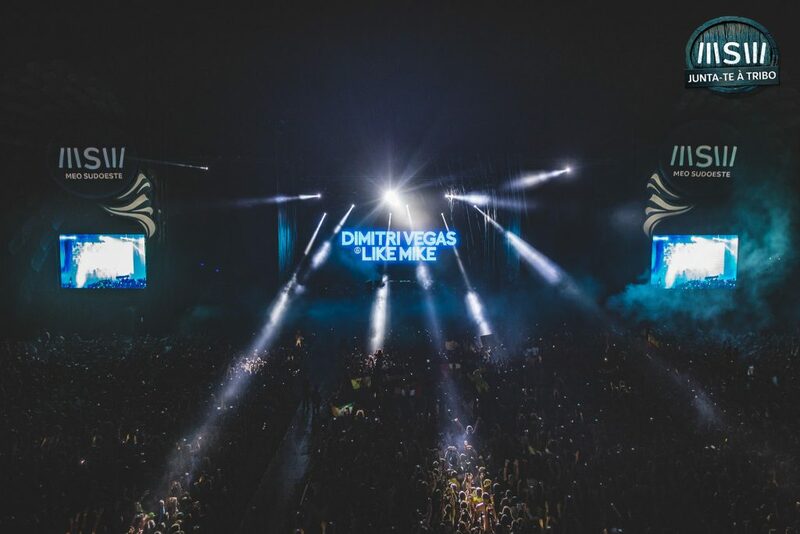 The little town of Zambujeira do Mar becomes star-studded in August with a list of artists taking the stage that include Lil Wayne, DJ Snake, The Chainsmokers, Jamiroquai and many more. The five-day festival has been bringing together people from all over the world since 1997 to enjoy the sun, sea and music. 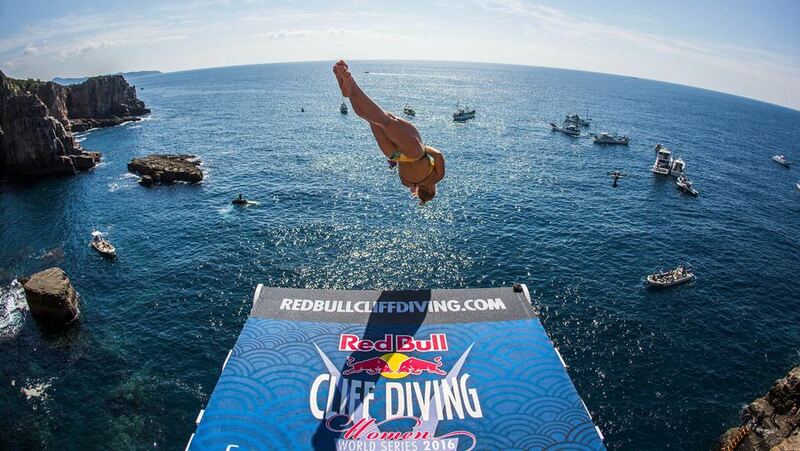 If you’re a wild card then the Red Bull Cliff Diving World Series is for you. Taking place on a small islet called Vila Franca do Campo, this event brings together some of the most badass divers out there. They’ll be going head to head by jumping off cliffs as high as 27 meters and reaching speeds of up to 85 km per hour while doing so. We will definitely be sticking to the sidelines. Dates: July 2017, exact dates to be announced. Lisbon is a beautiful city and exploring it by running just might be the best thing to do. 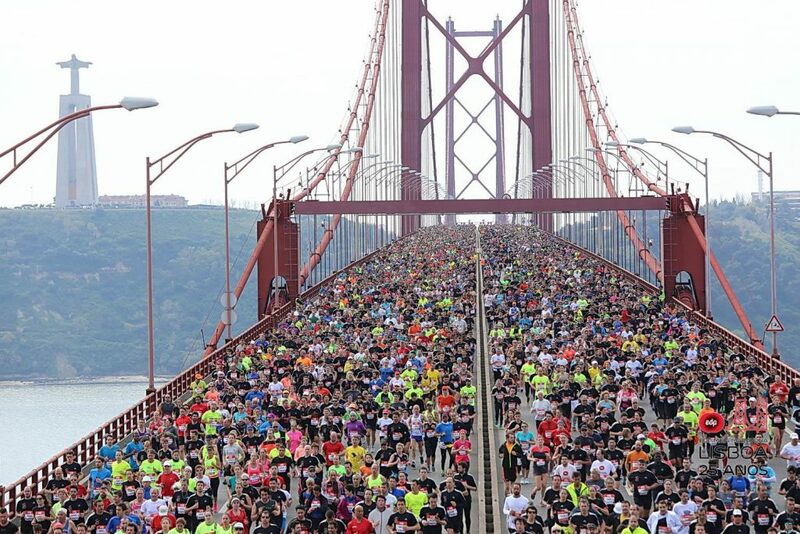 If you’re competitive then you have a chance to do it at the Lisbon Half Marathon. The course starts from the Bridge of 25th of April and then takes you along the banks of the Tagus River. If a half marathon is still too much for you then there is also a mini marathon that you can take part in. 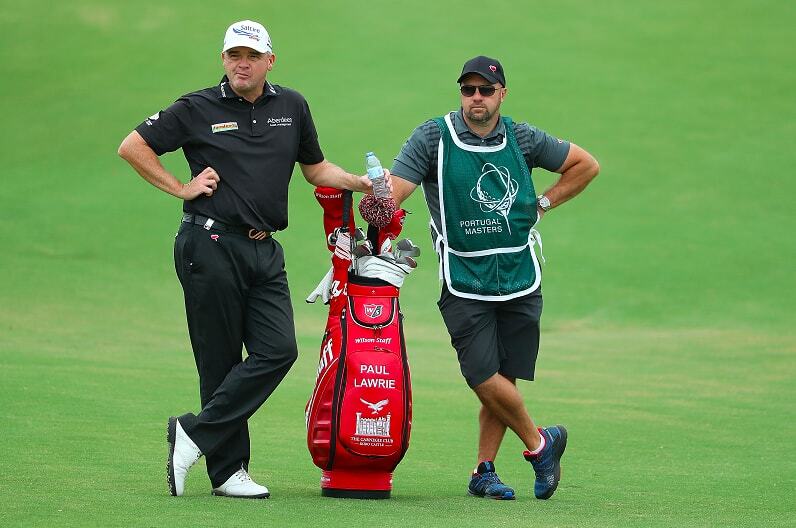 Regarded as one of the top golf events in the world, the Portugal Masters brings together some of the best players in the world. Set on the beautiful Victoria Golf Course in Algarve, the players are met by a both challenging and beautiful course designed by the legendary Arnold Palmer. 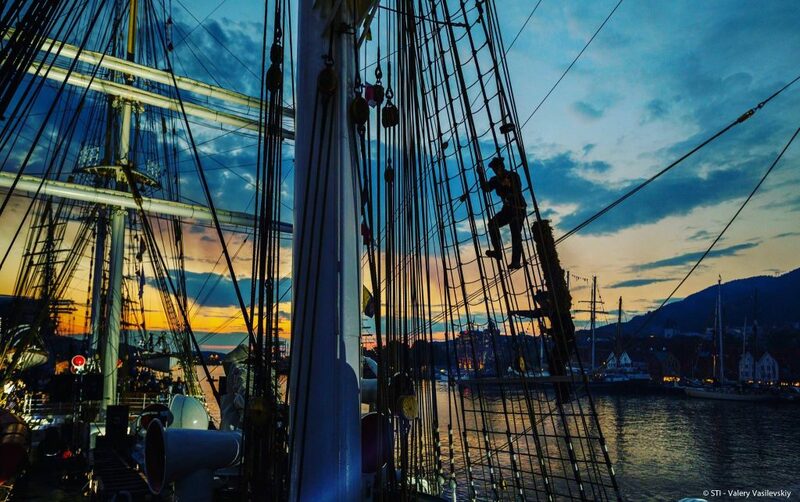 The Tall Ships Regatta is a whirlwind, to say the least. The competition takes attendees through 7,000 nautical miles and 7 countries. Sines, the birthplace of Vasco da Gama is the third stop on the route, starting from the UK and going through France, Portugal, Spain, Bermuda and USA, before finishing in Canada. The 4-day stop in Sines is celebrated with concerts, parades, fireworks and ship visits. This is one for the superhumans out there. One of the most epic triathlons takes place in beautiful Lisbon and has your name on it. 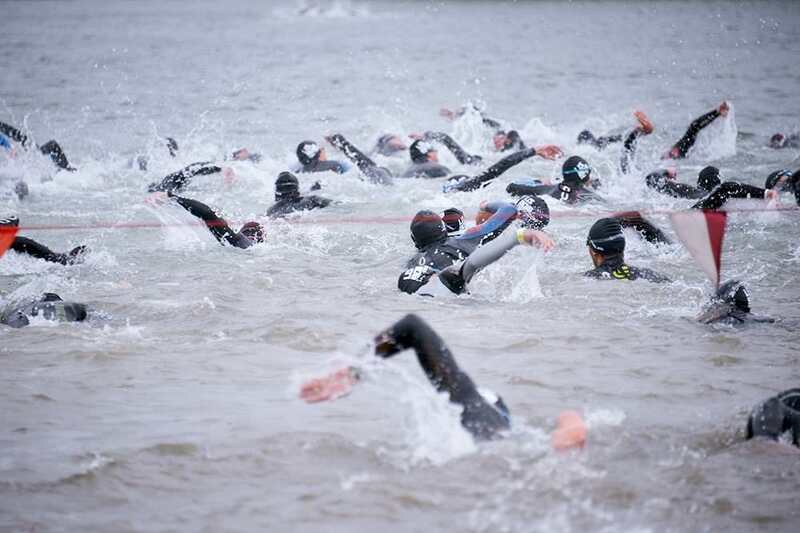 The main event is made up of a 1.9 km swim, a 90 km bike ride and a 21 km run. Yes, the total distance covered is a whopping 113 km, but the beautiful surroundings of Lisbon will make it feel like a ‘walk in the park’. Oh, and even the family’s smallest have a chance to try out their skills in the Kids Aquathlon. 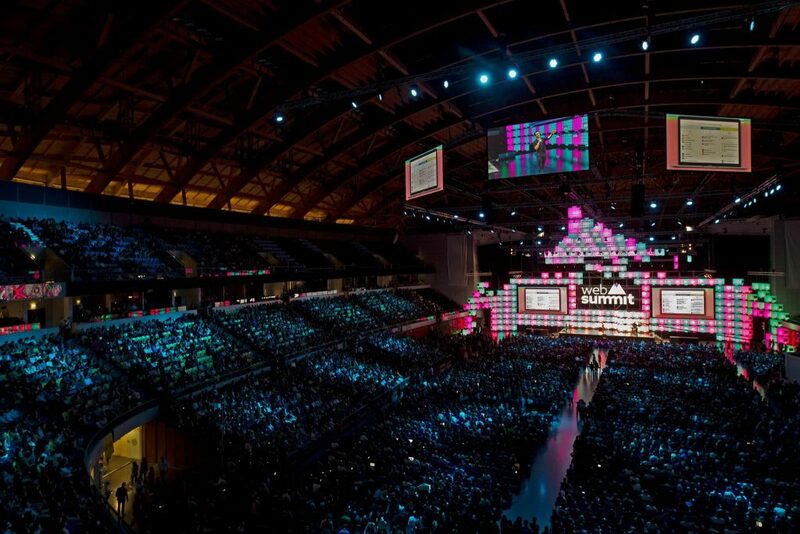 Named Europe’s largest technology marketplace, Web Summit brings together over 60,000(!) attendees and speakers from all over the world to Lisbon. Its aim is not to talk solely about the ‘tech industry’, but how tech can help other industries. It’s kind of a meeting place for the old and the new. Where the effect that tech has on people’s everyday lives becomes very clear. The speakers’ list is and also has been pretty epic, featuring names like Bono from U2, Elon Musk from Tesla and SpaceX, Reed Hastings from Netflix, Linda Boff from General Electric, Werner Vogels from Amazon.com and many more. Lisbon Investment Summit is Europe’s surprisingly informal and slightly unexpected startup conference. 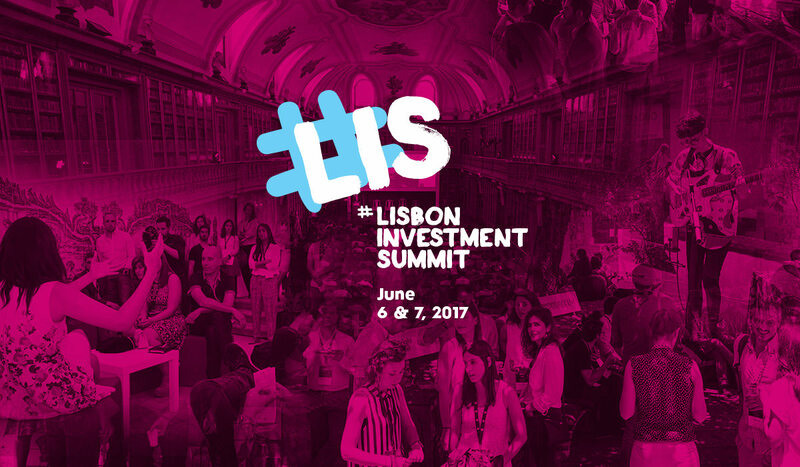 Every June, the event is bringing together top investors, entrepreneurs and executives from all over the world in Lisbon. 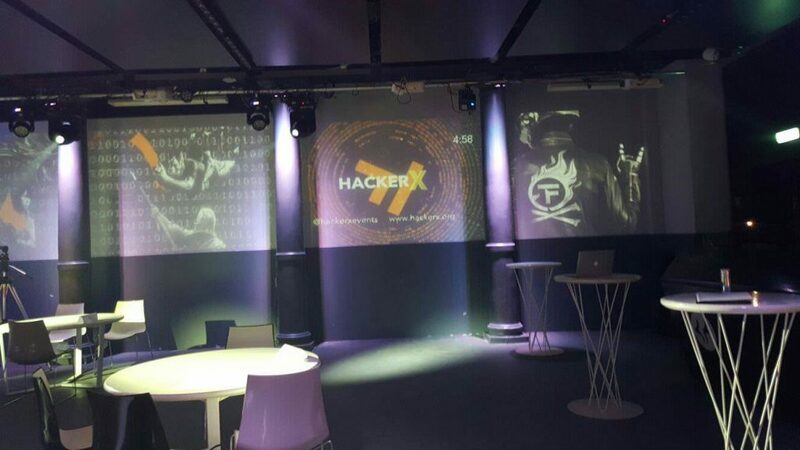 If you’re great with making magic with a computer then the HackerX face-to-face recruitment events are the place for you. This unique, invite only event, brings together some of the brightest minds and greatest companies. Past recruiters feature names like Google, Spotify, Mailchimp, SpaceX, Tesla and Pinterest, to name a few. 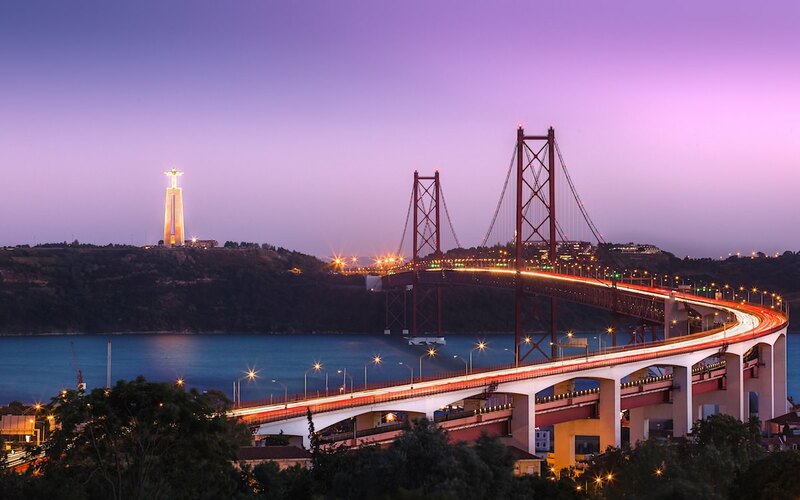 HackerX takes place all over the world and Lisbon is just one of them. So don’t be sad if you can’t make it to Portugal, you might bump into them elsewhere. We’ve already talked about DNX, the Digital Nomad Conference, in our epic list of digital nomad events in 2017. But as it’s such a great event AND takes place in Lisbon then we’re giving it an honorary second mention. The conference brings together digital entrepreneurs from all over the world for four days of workshops, keynotes, meetups and parties. Spring is one of the most beautiful times of the year with nature starting to show its colours again. 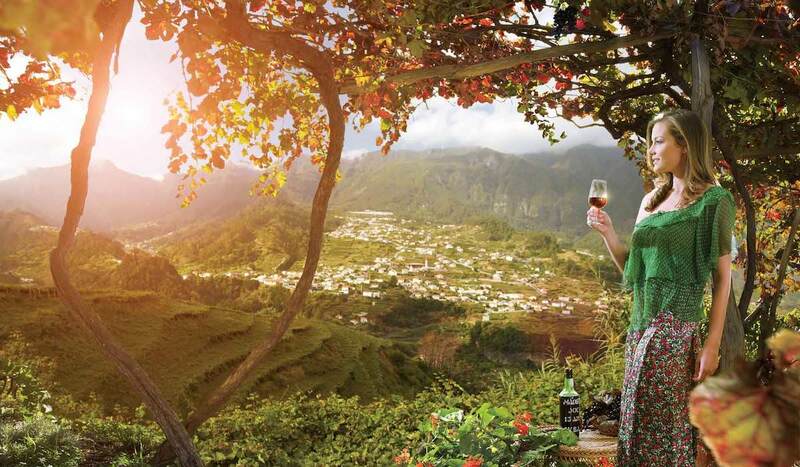 This is multiplied in one of the most naturally beautiful places in the world – the island of Madeira. Therefore it’s only right that the island is also home to famous Flower Festival. The biggest city on the island, Funchal, is witness to a sea of flowers during the two-week festivities after Easter. There are murals built from flowers, dozens of decorated floats take part in the annual Flower Parade, and Madeiran artists create carpets made of flowers that are exhibited all over the city. It doesn’t get any more colourful than that. 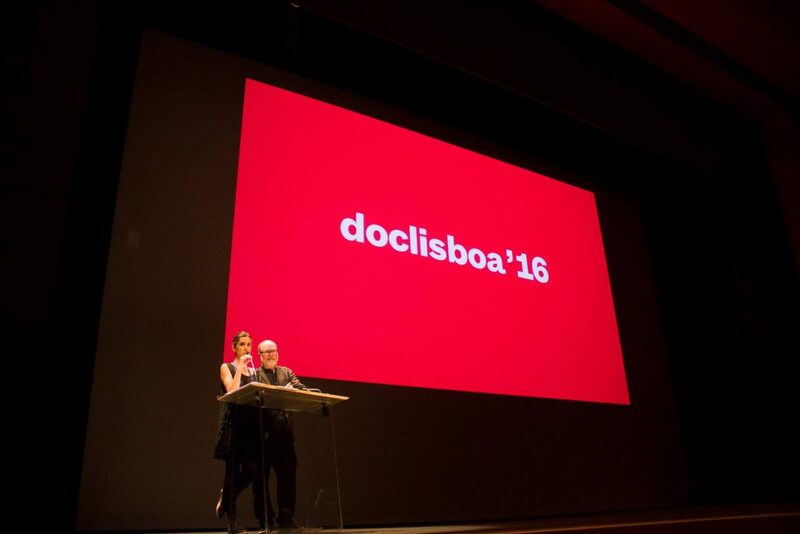 Everyone who loves documentary films must have heard of Lisbon‘s documentary film festival called DocLisboa. In its 15th year, the event brings together some of the brightest minds in the motion picture industry. The festival aims to bring fresh perspectives to the world and also draw attention to everyday issues that people face. That’s also one of the reasons why the slogan of the festival is: The whole world fits in Lisbon. If you’ve ever thought that time travel would be fun then this event in Santa Maria da Feira is for you. 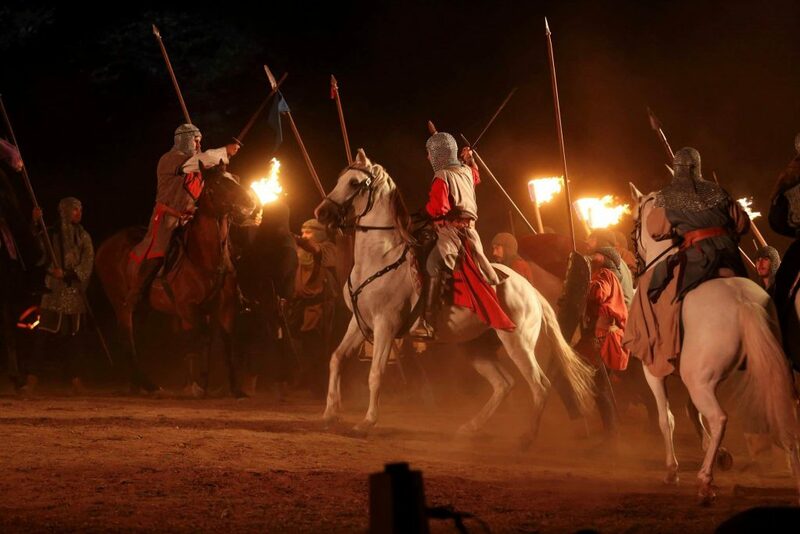 Europe’s biggest medieval recreation event will introduce you to the ways of our ancestors. Learn how ships were built, how castles were taken over and how people lived their everyday life. Get your flights to Portugal! Our experts will find you the best and most comfortable flights for the best price out there – no matter where you’re flying from!